← San Francisco’s New Annual Energy Benchmark Summary Report for existing commercial buildings – how does it work? · Measure and track the energy performance of their facilities at all locations. than $14 billion in energy costs while reducing global warming emissions equivalent to those from 25 million vehicles. 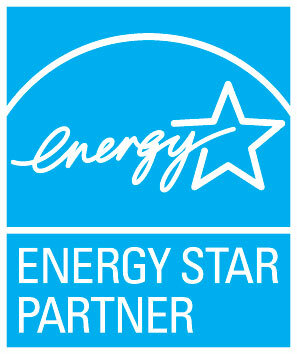 For more information about ENERGY STAR, visit http://www.energystar.gov or call toll-free 1-888-STARYES. C2e provides proven sustainable technologies and green management philosophies, with the aim to provide positive values and proven results in the domain of people, planet and profit. It focuses on five primary tenets: design, energy, strategy, resources, and reduction. The company only offers solutions that are based on market demand and that ensure that all of its recommendations are based on economic justification. C2e is a member of the U.S. Green Building Council and a certified Bay Area Green Business company. This entry was posted in Conscious Business, Energy Efficiency, Energy Performance Benchmarking, Uncategorized and tagged Benchmarking, Conscious Business, Energy Star, Energy Star Portfolio Manager. Bookmark the permalink.